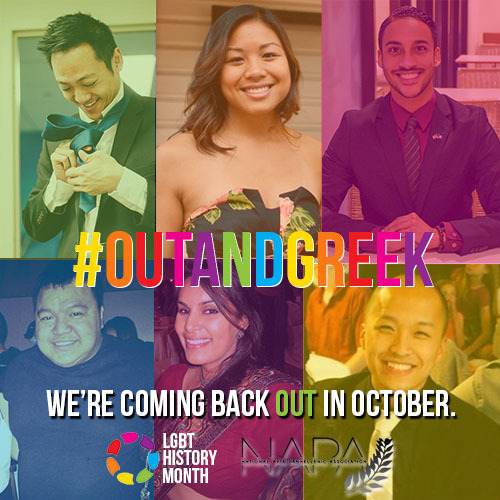 Remember our ‪#‎OutandGreek‬ campaign? Pt. II is coming soon. Stay tuned! Interested in getting involved? Please email Toubee Yang at toubeeyang@gmail.com and Vigor Lam at public.engagement@napa-online.org!